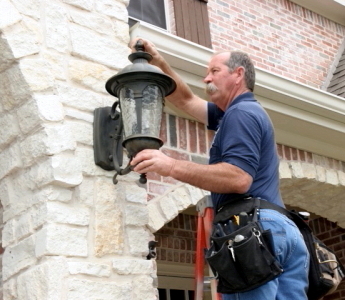 Daniel Electric has been serving Keller, Texas since 1988. We have built a solid reputation on customer satisfaction. We’ve achieved this through quality work, attention to detail and prompt service. 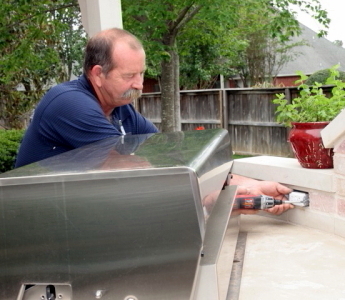 At Daniel Electric Company we pride ourselves on our honest service and quality workmanship. Our Electricians are employees of Daniel Electric Company and are not sub-contractors or operators of independent contractors. Time to Change the Batteries in Your Smoke Detectors! It’s that time of year again. The trees are turning and daylight savings time is just around the corner (Nov 2nd). Rolling back the clocks doesn’t just mean an extra hour of sleep, it also signals that it’s time to change the batteries in your smoke detectors. FEMA and the US Fire Administration recommends replacing smoke detector batteries twice a year at the start and stop of daylight savings time. Along with battery replacement they also recommend replacing smoke detectors over 10 years old. Ask us about our new Cree energy efficient LED lamps. These low wattage low heat lamps are 80% more efficient than a standard 60 watt light bulb and will match the color of a standard light bulb. 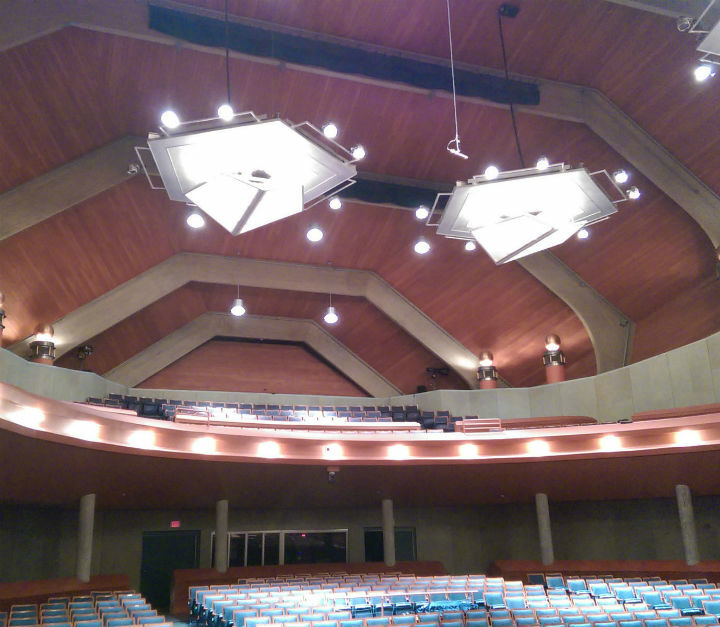 With minor modification to your existing hardware, our technicians can quickly convert any recessed fixture. 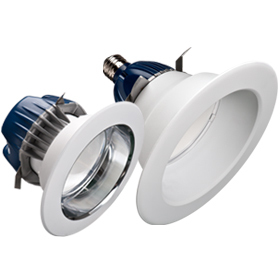 Cree lamps are excellent for high use areas like kitchens, living rooms, bathrooms, closets, and porches. With storm season on the way, don’t wait to protect your valuable electronics. 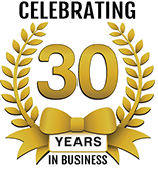 We offer electrical panel surge protection installations with a 10 year warranty. 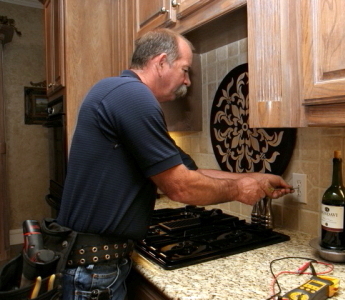 There are several factors you should consider before allowing an electrician into your home. Do they drug and background check their employees? 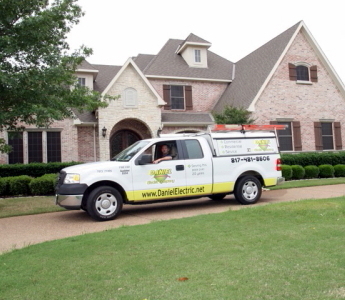 Daniel Electric is a fully licensed and insured electrical contractor in Keller, TX. 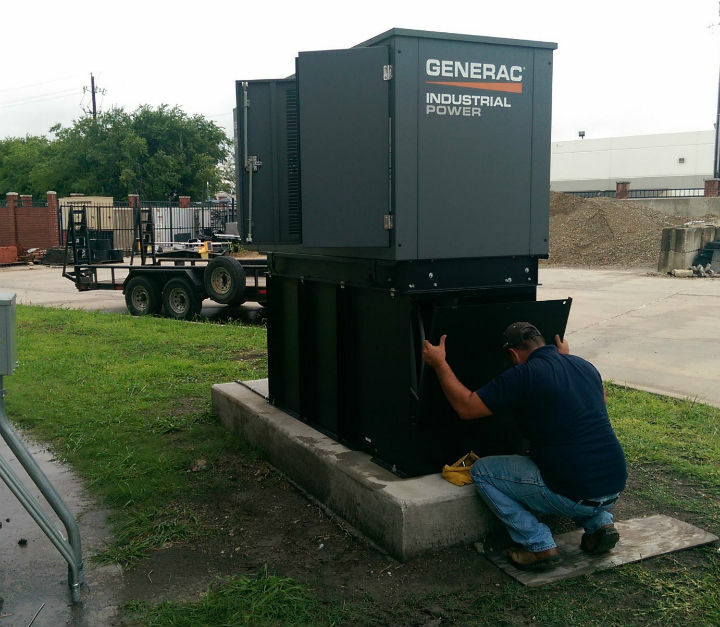 (TECL: #21005) We have been in business since 1988 and we have a proven track record of excellent customer service. Our employees are drug tested and background checked so you can trust them in your home. Check out our online reviews to see just how happy our customers are with our electrical services.